34 year old mum of 2 boys, I originally started blogging about parenting and the daily struggles I encountered. 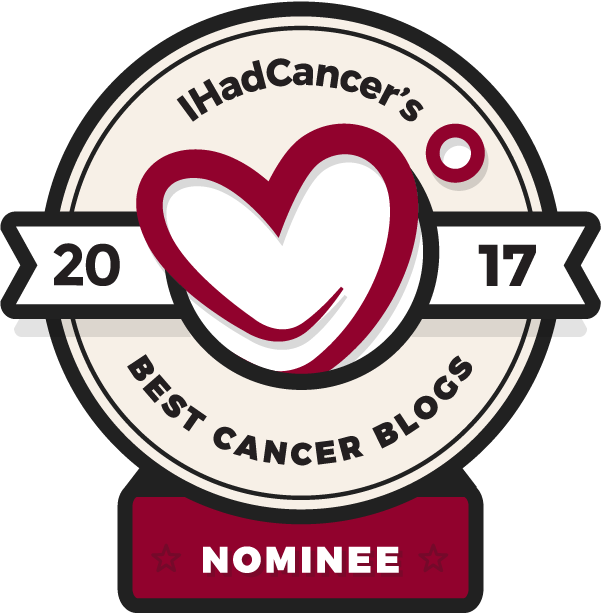 I was diagnosed with stage 1/grade 3 triple negative breast cancer in July 2017 so the blog naturally turned into my way of documenting the reality of living with cancer in your 30's. I completed all aspects of my treatment in September 2018 so now the blog focuses on life after cancer and getting back to 'normal' with a renewed lease of life and perspective on what is actually important. I like to think I am always honest - I see no point in not saying it how it is.